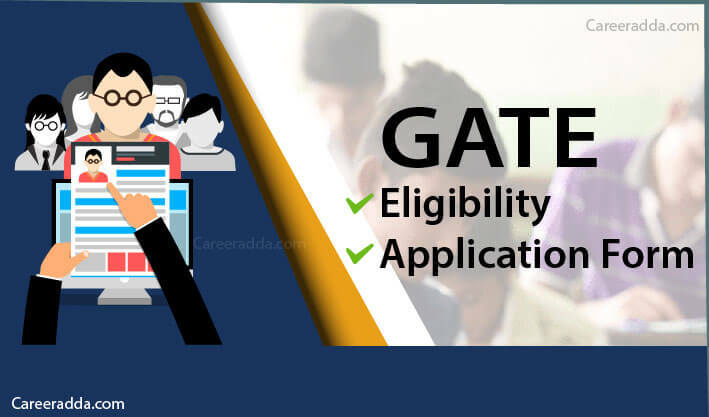 GATE 2020 Registration : GATE application form 2020 will be released to apply online @ appsgate.iitm.ac.in/. With the release of GATE 2020 notification, GATE registration 2020 will be started at GATE Online Application Processing System (GOAPS). Interested candidates will have to register and fill the application via online mode only on GATE 2020 official website gate.iitm.ac.in/. From 1st September 2019, GATE Online Application Processing System (GOAPS) will open up for GATE 2020 registration. GATE 2020 registration last date is 23rd September 2019. Between these dates, interested candidates will have to register through GOAPS to apply for GATE 2020 exam. GATE 2020 exam is scheduled on multiple dates in February. To appear in GATE 2020 exam, candidates should fill and submit an online application on GATE 2020 official website. Filling and submission of online application should be done before the last date. How To Apply For GATE 2020? 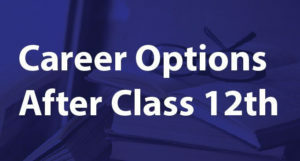 Now you have to select and enter GATE 2020 exam details such as ‘Choice of Examination Country’, ‘Choice of Examination City 1’ etc. Enter your personal details such as full name, date of birth, mobile number etc. 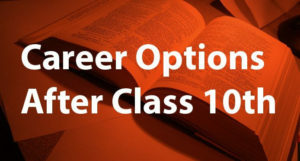 Provide qualifying degree details such as ‘Institute Registration no.’, ‘Qualifying Degree’, ‘Discipline of Qualifying Degree’, ‘Year of Qualifying Degree’, ‘Country of College / University’, ‘State / Union Territory’ etc. Note – After successful submission of GATE application form 2020, applicants must keep their GATE 2020 login details safe, secure and confidential. Above mentioned GATE application fee is neither transferable nor refundable. Candidates will have to make payments online by using either net banking or debit card or credit card. Along with GATE application fee, candidates will also have to pay other applicable charges such as online transaction charges, bank charges etc. Photograph – It should be of good quality. Dimensions should be 3.5 cm Width × 4.5 cm Height. It should be taken after Aug 01, 2019 and in colour. Format of scanned file should be JPEG. Signature- Must sign with a black or dark blue ink pen. Signature in JPEG image format shall be accepted. Signature should be signed only by the applicant. 1.What Will Be The Mode For Submission Of GATE 2020 Application? A. Candidates will have to submit GATE 2020 application in online mode only at the website https://appsgate.iitm.ac.in/. Applications submitted in other modes will not be accepted. 2. What Is The GATE Application Fee For Indian Nationals? A. GATE application fee- for Indian female candidates is – Rs. 750/- [up to Sept 21, 2019] & Rs. 1250/- [while the extended period]. For complete details on GATE application fee, please have a look at table given under heading ‘GATE Application Fee’. 3. Is It Necessary To Send Hard Copy Of GATE Application Form To Authorities? A. No, it is neither recommended nor compulsory to send hard copy of GATE application form to authorities.